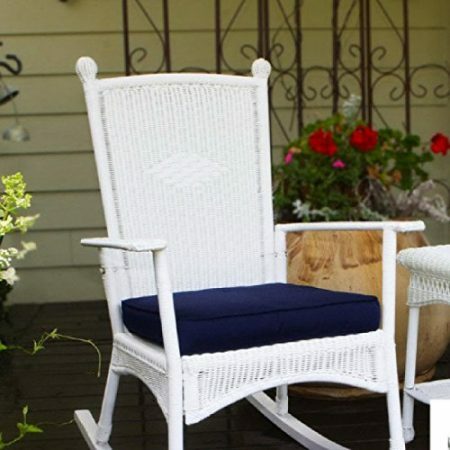 Discover the best white wicker furniture for your home. 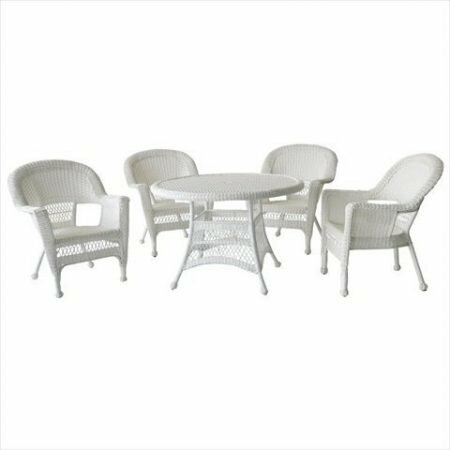 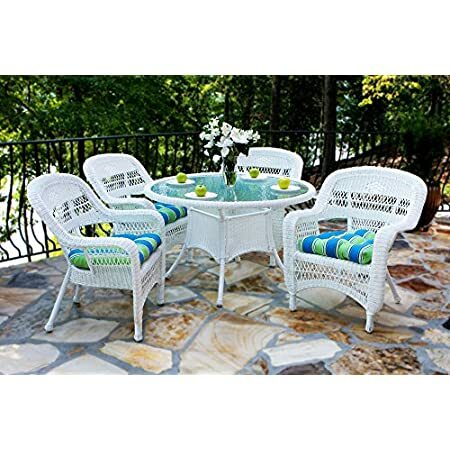 We have the best white wicker patio furniture for your outdoor space. 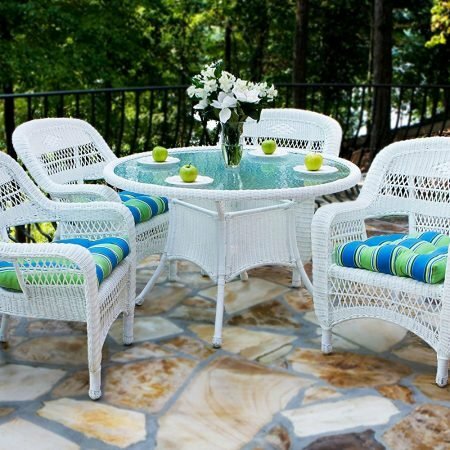 White wicker furniture sets are popular because they are very bright, beautiful, durable, and easy to match with any color scheme.